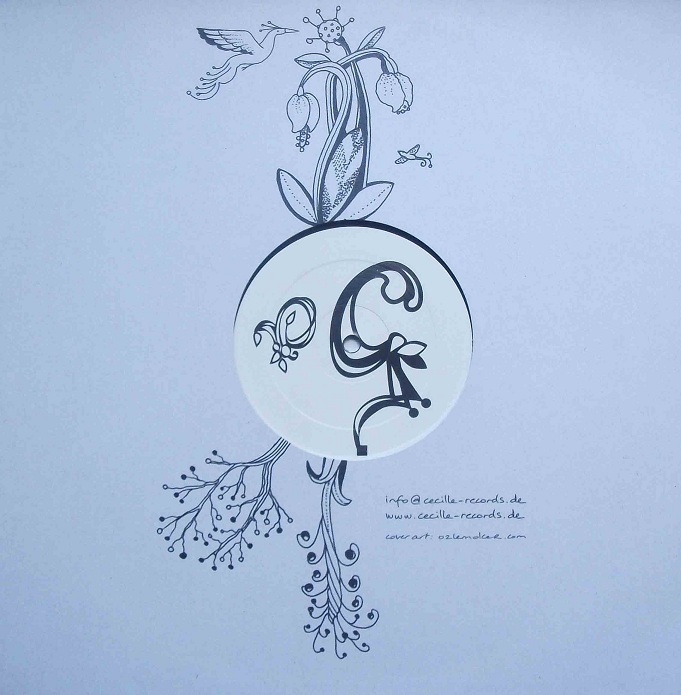 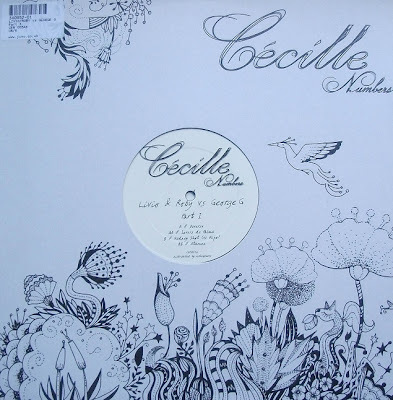 As I stated many times, there`s no better tech-house in Romania than that made by Livio, Roby & George G. A big step in their career was the collaboration with Nick Curly`s label, Cecille, where they released no less than 10 tracks on 3 vinyls, entitled Part 1,2 & 3 (who would have though? :)) ). New doors opened after this, and they released more stuff on Desolat and Vakant.